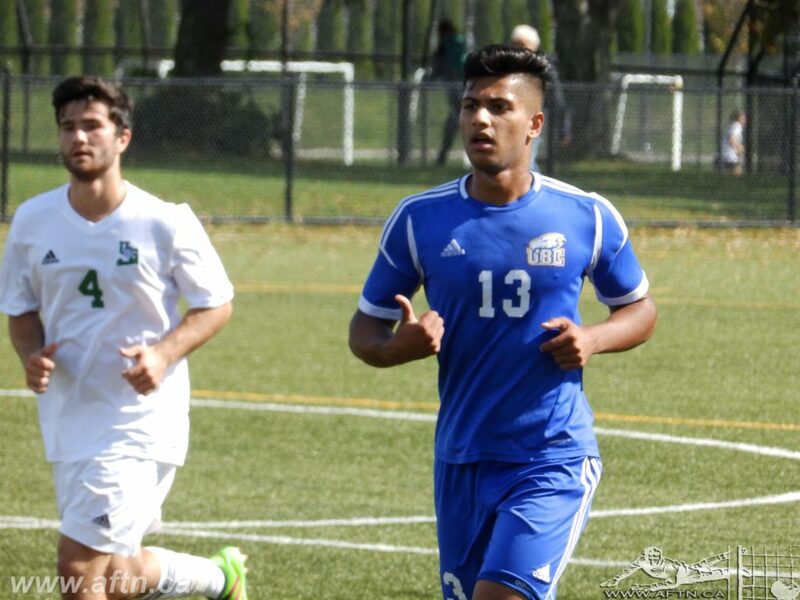 Kerman Pannu may not be a name familiar to many TSS FC Rovers fans outside of those that have followed UBC Thunderbirds’ fortunes these past two seasons, but the attacking midfielder has scored goals wherever he’s played, and he’s looking to now continue that in his first crack at PDL play. Pannu had a successful youth career before heading to UBC. His hat-trick for Surrey’s Panorama Ridge secured the inaugural BC Triple A High School Championship in November 2014, and he also won a national championship with Surrey United. With an education his firm focus, he was a straight A student in his senior year at high school, Pannu attracted attention from a number of colleges, but he wanted to stay in Canada and UBC was his first choice, where he is studying at the Sauder School of Business. 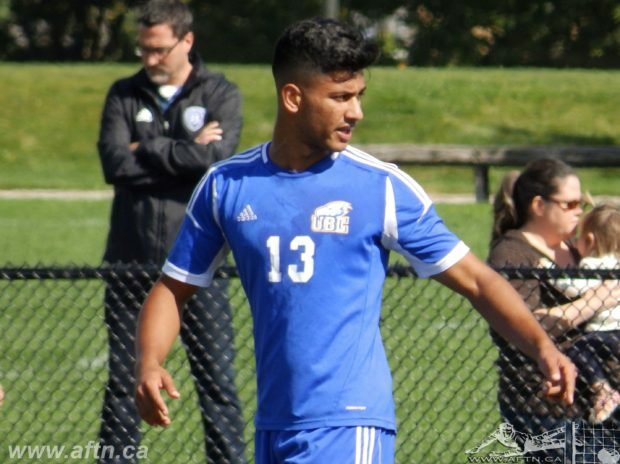 On the pitch, his rookie CIS season in 2015 saw him playing 13 games, starting 10, logging 437 minutes and scoring three goals as UBC earned a bronze medal at the nationals in November. 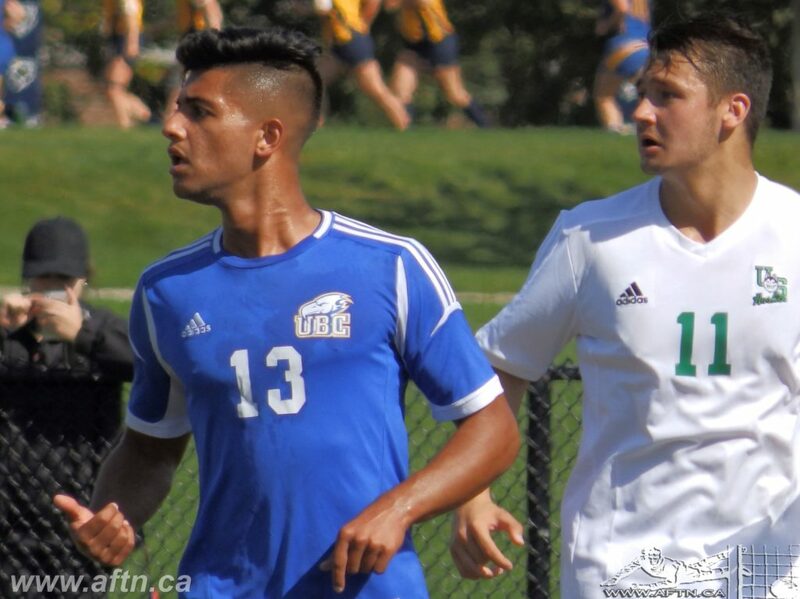 Pannu took a bit of a back seat to some more experienced players that first year, but after playing last summer in the PCSL with Vancouver Thunderbirds, where he scored five goals on their way to winning the Challenge Cup, he made a starting spot his own for the 2016 CIS season. Pannu continued his successful rise, making 23 appearances for the Thunderbirds last season, clocking up 1732 minutes, scoring six goals (the second highest on the team), and adding two assists. Like a number of players on the TSS FC Rovers roster, this inaugural season for the club will also be Pannu’s first experience of the pro game, and it will be interesting to see how he adapts to this next level, the pace of the game, and whether he can continue to bang in the goals. His cracking free kicks will certainly be an asset for the Rovers to have. The midfielder does have VMSL experience, playing with Surrey United Firefighters in seasons past, so going up against older guys is something he’s a little bit used to. Pannu also brings some coaching experience to the squad, after running various camps for players aged four to 16 these past three years with Surrey Pegasus FC.